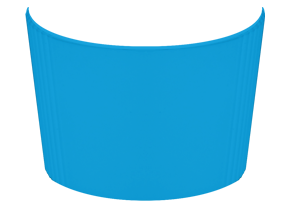 Double wall insulated plastic mug with durable silicon grip. 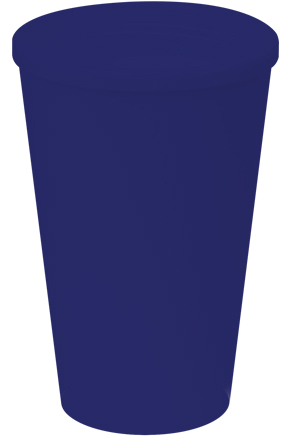 Stock mug colour: ice white. Stock grip colours: berry purple, blush pink, chocolate brown, citrus orange, fi re engine red, grass green, ice white, lime zest, midnight black, navy blue, ocean blue, royal blue, steel grey and sunshine yellow. Email your selection back to your own email address and then forward it to your business gift distributor.